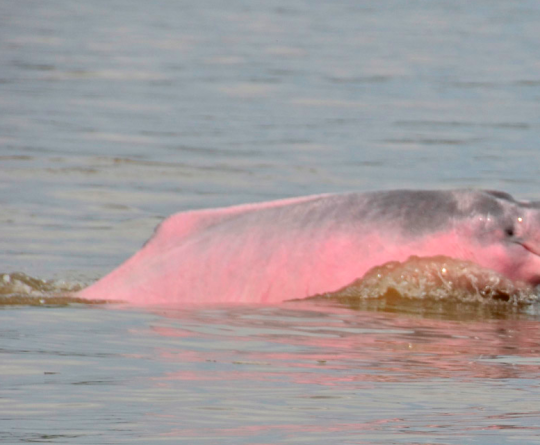 The river monster, which was given the moniker of Pink Eye after eyewitnesses claimed the creature had reddish-pink colored eyes after surfacing, has had numerous sightings scattered along the N.S.R., but the best documented of those have taken place near the city of Rocky Mountain House, and the confluence of the N.S.R. and Clearwater River. 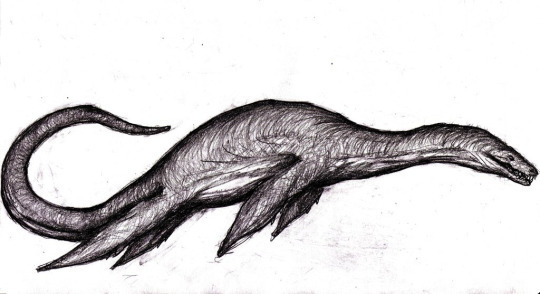 The Hawkesbury River Monster is said to be between 25-35ft long, has a large bulky body that is covered in patchy black and gray skin, a long neck that is topped off by a head shaped like an oversized football, four large flippers, and a thick tail that becomes skinnier the farther away from the body it stretches. On May 10th, 1975 at 10am, near Jacksonville Florida, a boat carrying five people down the St. Johns River came across an unknown creature. The passengers of the boat stated that what they saw had been much like a dragon with a long neck, it raised its head out of the water quickly and was gone just as fast.